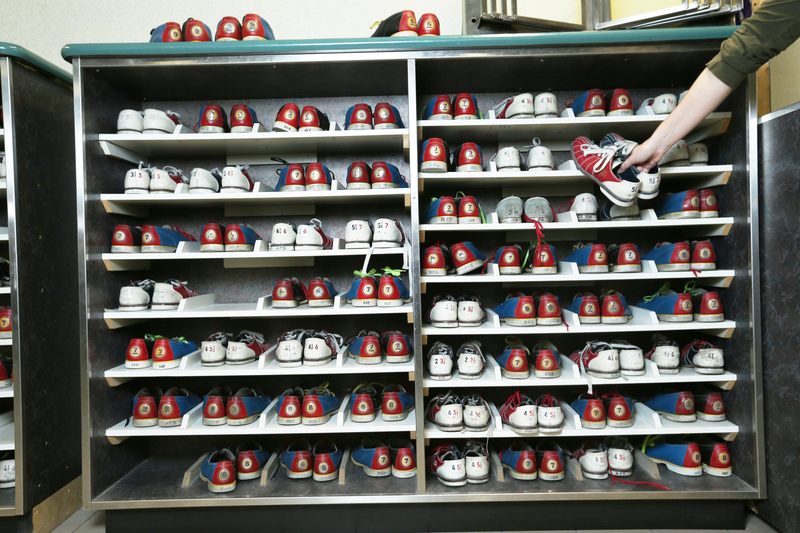 Mikes Lanes offers 12 lanes of 5 pin bowling. We run Glow in the Dark bowling on weekends at certain times as well. 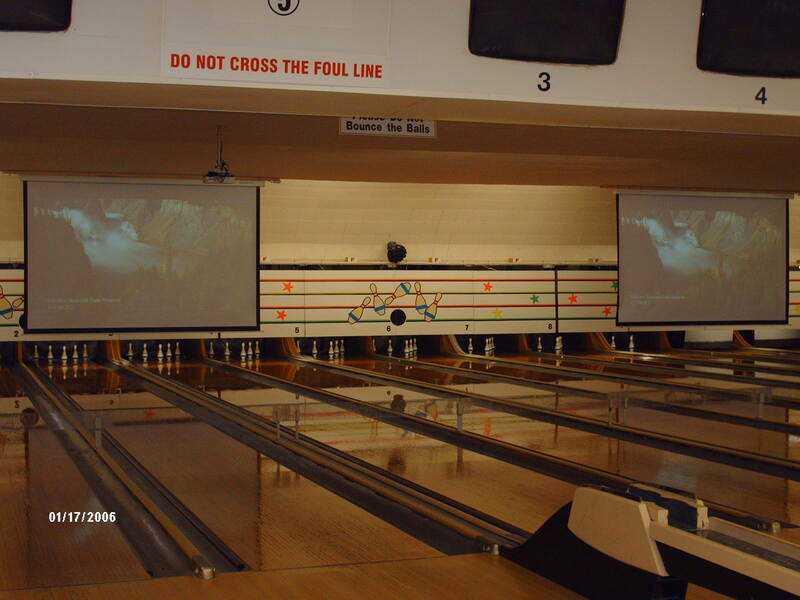 We have projection screens that play music videos over our lanes that we run on weekends. We offer company party rates, birthday party packages for kids 12 & under. We have a youth program for kids 3 years old to 19, a great social sport. We have adult groups looking for players every night of the week, make bowling a night out once a week! !